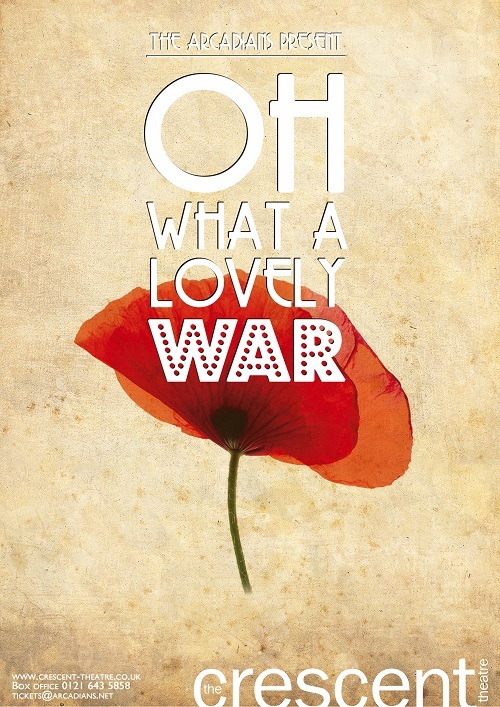 Following a superb round of auditions, all of the main roles in our November show, ‘Oh What a lovely War’, have now been cast and we are charging ahead with rehearsals. However, we could still do with a few more soldiers to strengthen our ranks. If you think you might fit the bill, why not come and join us in what is going to be a fantastic production, marking the centenary year of the outbreak of World War I?